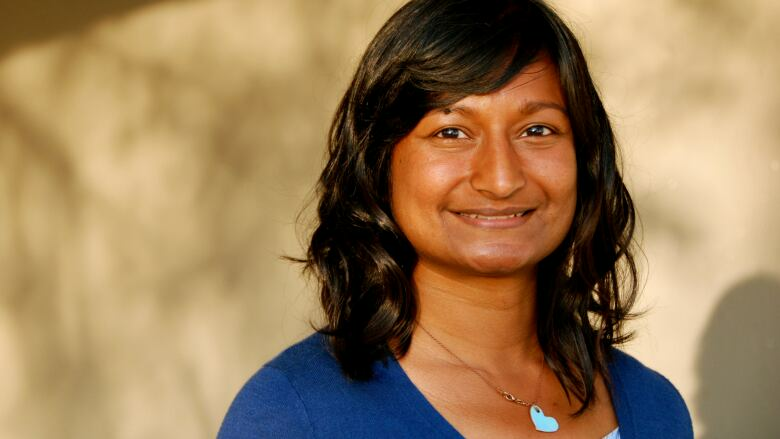 Sharon Bala is the author of The Boat People, a Canada Reads 2018 finalist. The Boat People by Sharon Bala was defended by Mozhdah Jamalzadah on Canada Reads 2018. The winner of Canada Reads 2018 was Forgiveness by Mark Sakamoto, which was defended by Jeanne Beker. Sharon Bala was born in Dubai and currently lives in St. John's, where she is a member of the Port Authority writing group. Her short story Butter Tea at Starbucks won the Writers' Trust / McClelland & Stewart Journey Prize in 2017. The Boat People is her first novel. The manuscript for the book won the 2015 Percy Janes First Novel Award and was shortlisted for the 2015 Fresh Fish Award. A three-time recipient of Newfoundland and Labrador's Arts and Letters Award, she has stories published in Hazlitt, Grain, the Dalhousie Review, Riddle Fence, Room, PRISM international, the New Quarterly and in an anthology called Racket: New Writing From Newfoundland.